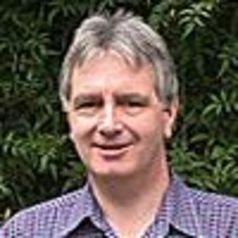 Born and educated in Britain, Michael Bennett moved to Australia in 1974 and has been Professor of History at the University of Tasmania since 1993. The author of four books on late medieval and early Tudor England, he is currently engaged in a major project on the early global spread of smallpox vaccination. He is Fellow of the Royal Historical Society, Life Member of Clare Hall, University of Cambridge and Fellow of the Australian Academy of Humanities.